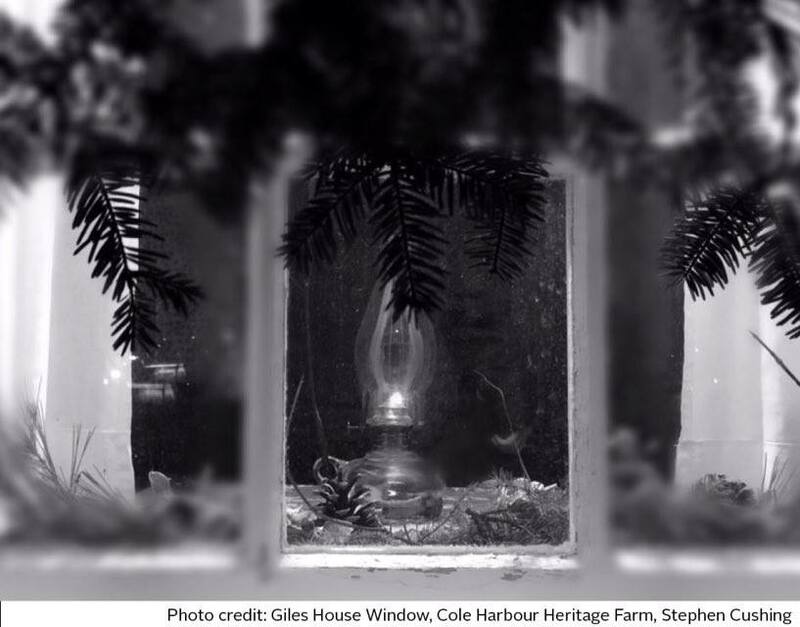 Join Councillor Lorelei Nicoll and The Cole Harbour Rural Heritage Society for an old fashioned Christmas at the Farm! There will be festive craft activities in the Settle Barn, cookie decorating in the Harris House, a toasty fire in the farmyard and carolers, Lana Grant and David Bradshaw, singing your favorite Christmas tunes. Stop by the Blacksmith Shop and meet our Blacksmith as he hand forges Christmas ornaments. Enjoy hot beverages in the Giles and Harris House throughout the evening, and later on enjoy some seasonal treats.